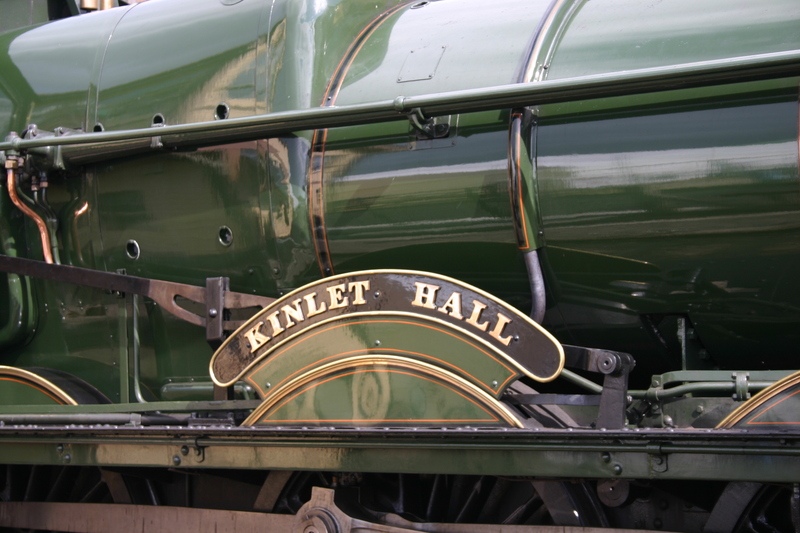 An agreement has been reached between the West Somerset Railway and the owners of GWR Hall class 4-6-0 no 4936 Kinlet Hall which will see the loco based on the WSR for the next five years. Although the engine’s ‘home shed’ will be Minehead it will be available for main line work as required and for visits to special events on other heritage railways. No 4936 is presently the oldest working member of the class of mixed traffic 4-6-0s. It was built at Swindon in 1929 and withdrawn from British Railways service in 1964 having run a million miles in that time despite being damaged when it ran into a bomb crater in 1941. During its 35 years of service it was allocated to a wide range of locosheds including Cardiff Canton, Laira, Old Oak Common, Oswestry, Oxley, Oxford, Shrewsbury, Stafford Road, Swindon, Truro, and finally Cardiff East Dock. 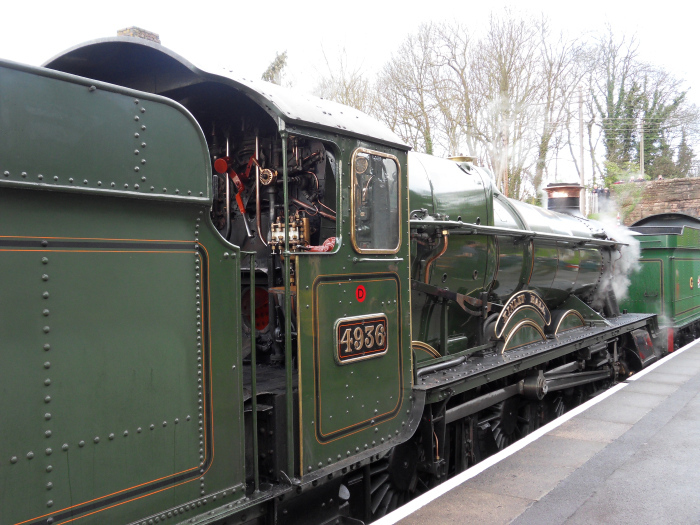 19/04/2015 in News - Preserved Railway, West Somerset Railway.